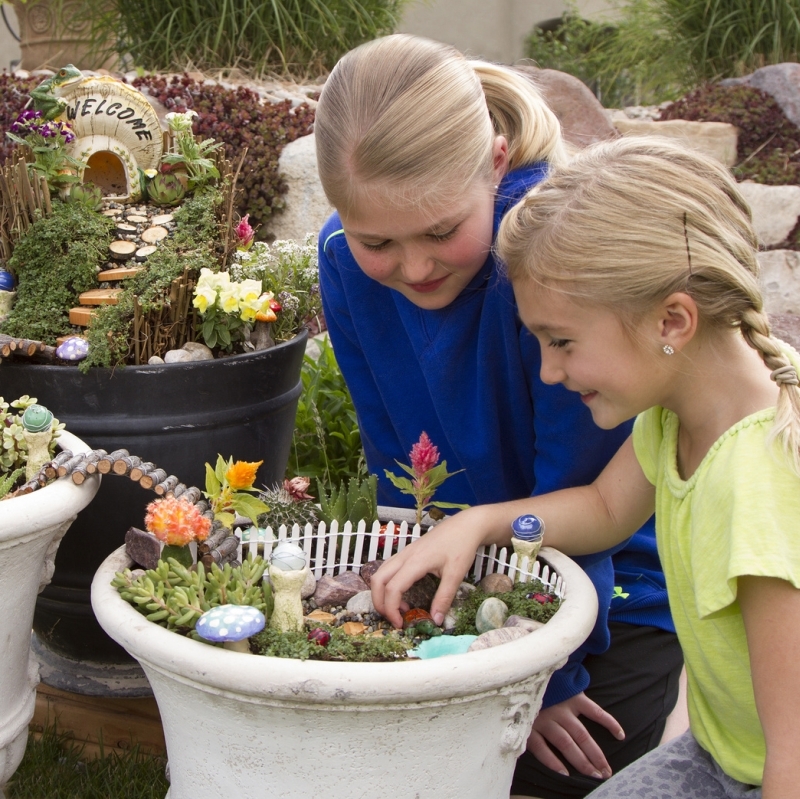 Create a Fairy Garden to Welcome Spring! Springtime means warmer weather, daffodils and tulips, Easter bunnies and chocolate. It’s also a great time to get outdoors and doing something creative with the kids. This DIY Fairy Garden is wonderful way to welcome Spring! It’s loads of fun for girls or boys and, when it comes to creating your own garden, the possibilities are endless. In their directions on 1PureHeart, your garden can include birdhouses, a birdbath, and some flowers and moss. 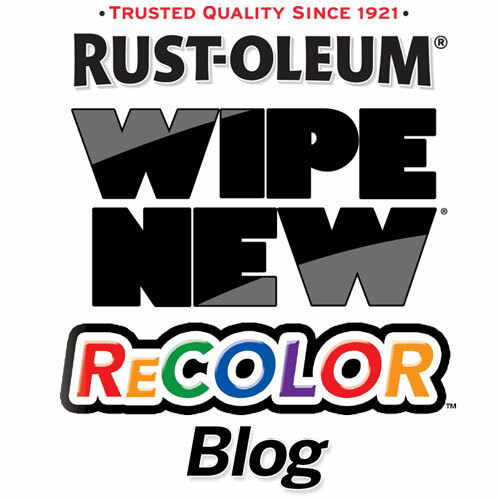 The garden itself can be placed in a wide pot that is treated with Rust-Oleum ReColor by Wipe New. 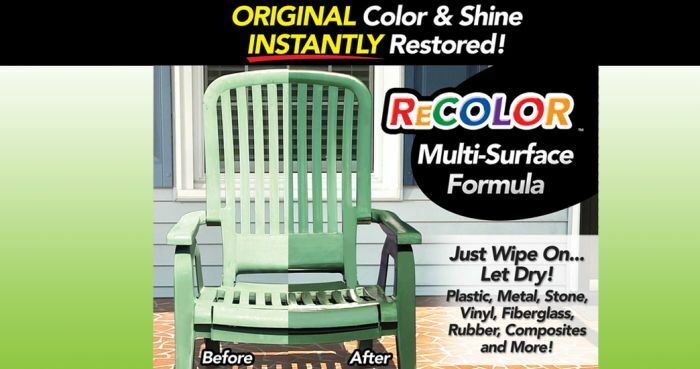 ReColor is a great way to make sure your pot shines as bright as the garden items you’ll be placing inside of it. 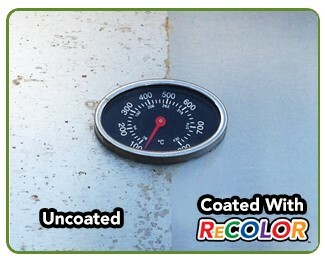 One quick-and-easy coat is all you need! So grab the kids and start your garden today. Welcome home Springtime fairies!